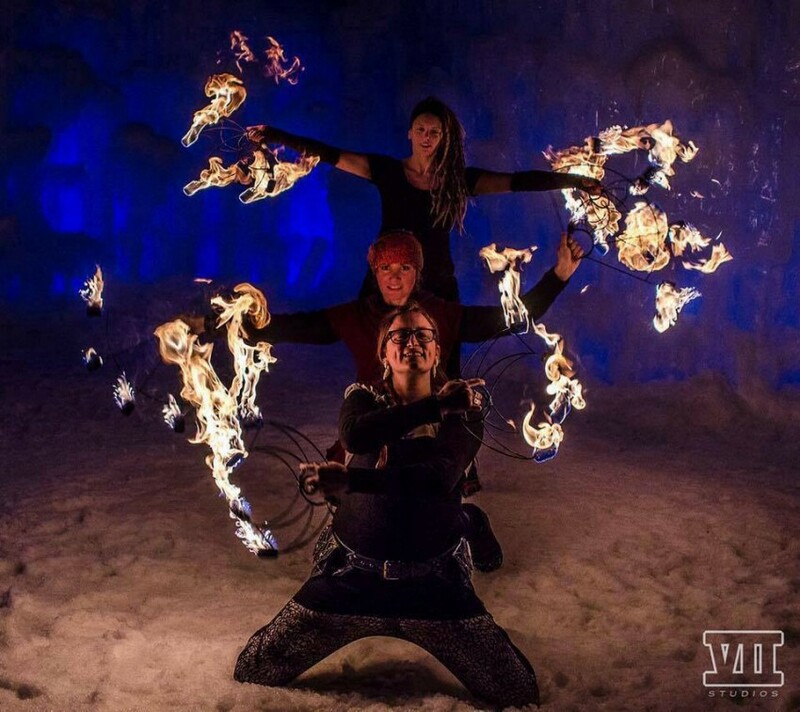 A versatile, fire and LED light dance artist with a liquid flow and fierce energy. Available for various types of events, festivals, functions, nightclubs, and more. Safety is insured with 5 years experience and validation through the Specialty Insurance Agency. Please feel free to check out my GingerSnaps Fire and Lights facebook page! Many more photos and videos to look at! *Both ambient and choreographed material is available in all props. A graceful and energetic performer with a passion for dance and expression currently living in Boston. She first started hooping in 2010 when she was inspired by a performance at a local festival. 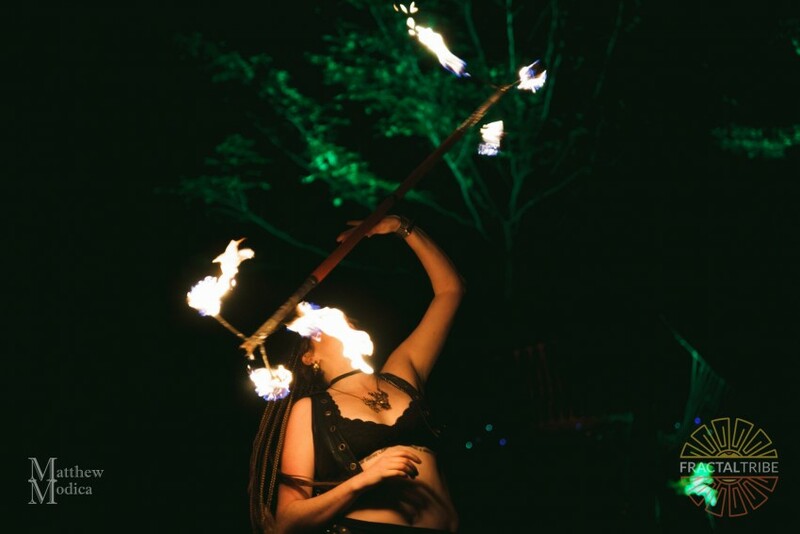 She has since began performing at local music events in the New England area in recent years and continues to attend many flow and fire arts workshops and festivals across the east coast. 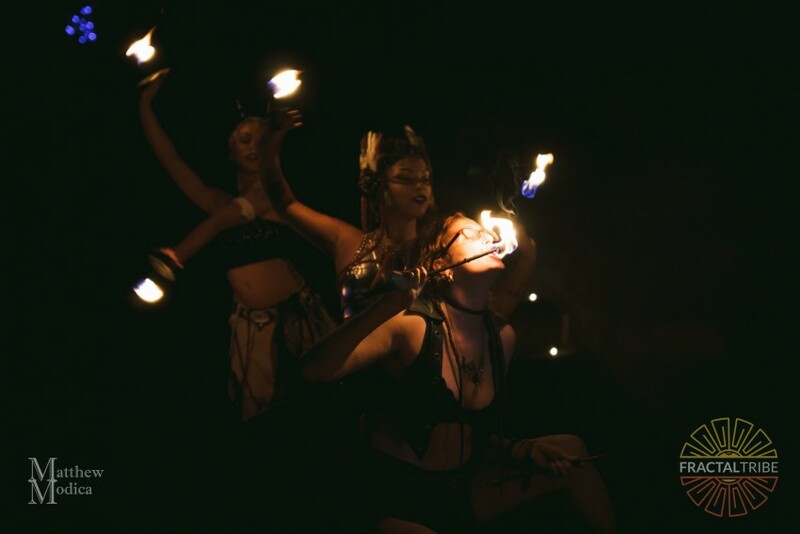 She has performed at large scale events like First Light, Boston’s new years festivities at the Hynes Convention Center and Ice Castles in Lincoln NH, as well as leading the fire conclave Incineration Congregation from Boston to Burning Man 2014. 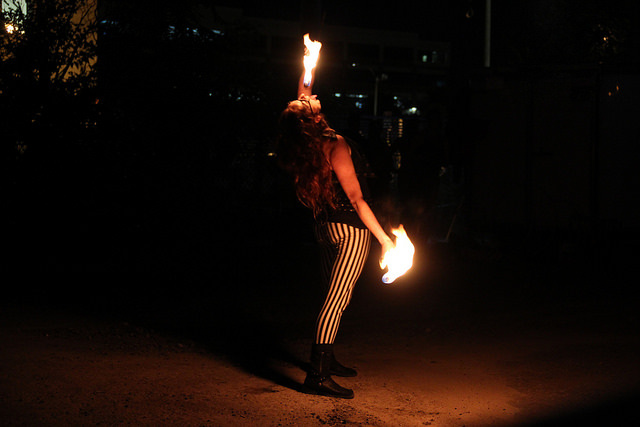 Although she specializes in hoop dance, she also performs with many other props including levitation wand and fire fans as well as fire eating. Her love for fire and flow arts is forever evolving and growing with her. As a traveling artist, I can provide music with a portable high quality speaker upon request or dance/perform to what sound you are providing at your event. 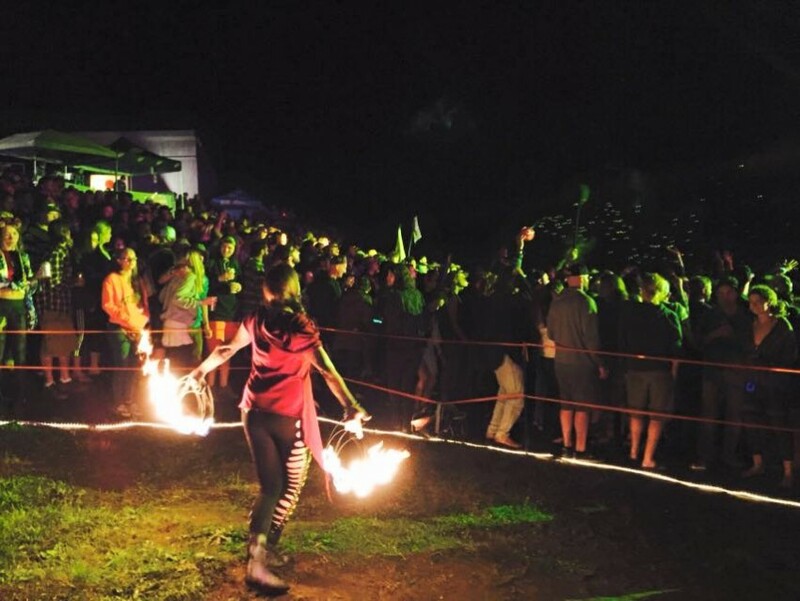 For fire performances I require an area of 20x15' and, if it is not outdoors at least 10 foot ceiling height. LED light performances can be done in a much smaller area. Attending circus shows and music festivals observing other talented performers and specialists has allowed me to continually advance in my performance career.